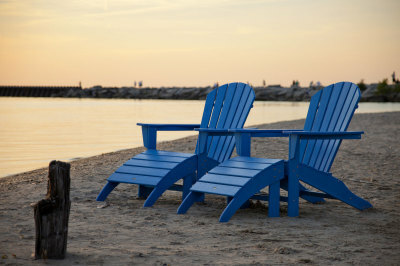 lounges, deep seating, bar chairs and tables and of course Adirondacks! From traditional to contemporary we have the wicker furniture you have always dreamed about owning! It's not your grandmother's wicker, but it will last longer! From dining sets to deep seating groups, we have the perfect furniture for you! The elegant beauty of the cast meets the durability of aluminum. 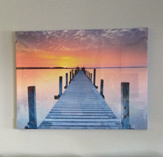 Our exceptional quality will give you lasting results in our low country coastal weather. Rocking Our Way Through Summer! 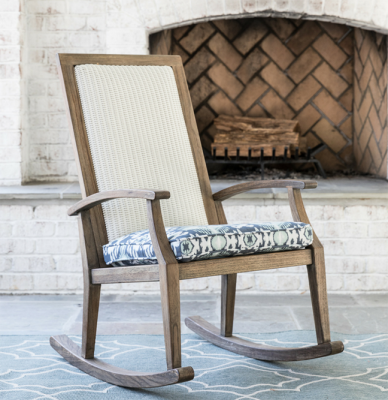 We have the perfect rocking chair for your front porch! Come on over and rock on our porch before you rock on yours! Looking for furniture with a modern touch, look no further! From polymer groups to deep seating wicker, the perfect modern group piece is waiting for you! Unique deep seating with the comfort of "cushions", but without the hassles. 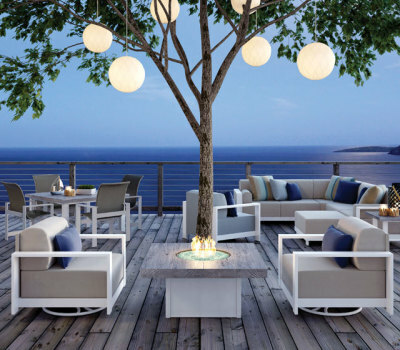 Stop by and let us show you our modern furniture for your Backyard. If you are looking for a beach umbrella or large cantilever umbrella stop by we have you covered. Featuring several styles and options, we have everything you would want in your next umbrella! 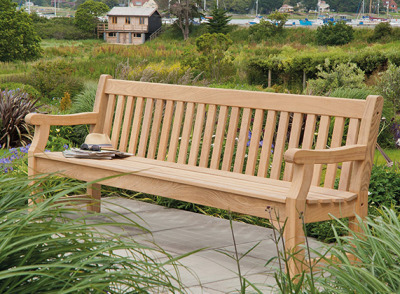 We offer a wide variety of both Ipe Wood and Teak wood furniture. Come by and let us show you our selections. 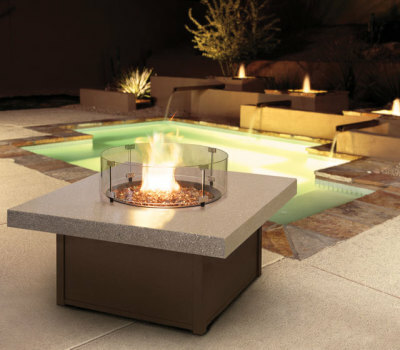 From wood burning firepits to propane/natural gas firepits we have something for everyone. We are also selling electric indoor fireplaces (More information on the indoor fireplaces to come). Some of our firepits also double as ice buckets! From pillows to candles and much more, we offer the perfect accessory for your outdoor or indoor space! Most of our accessories even make wonderful presents!